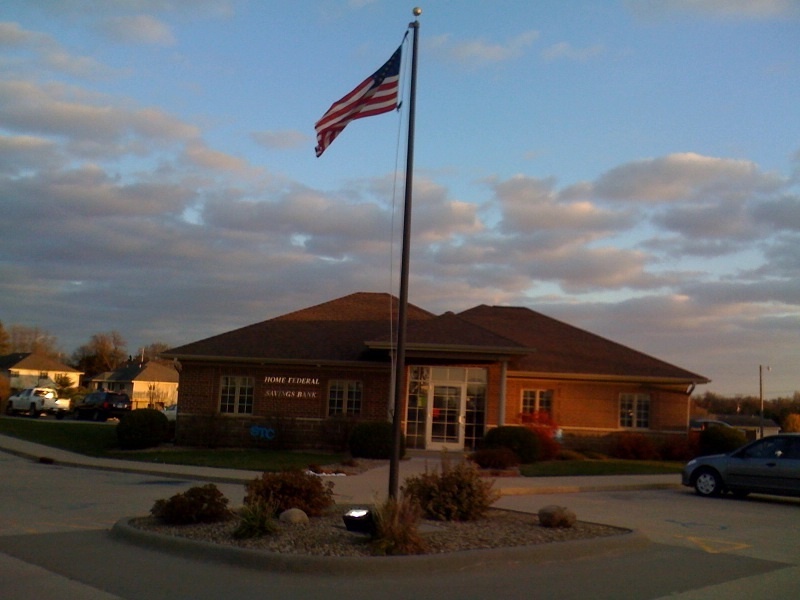 In addition to the Toledo branch, the Minnesota headquartered Home Federal Savings Banks also owns another Iowa branch in Marshalltown. Burrell says that no plans are in development for Pinnacle Bank to also acquire the Marshalltown branch. Pinnacle Bank is a wholly owned subsidiary of Iowa River Bancorp, and one of the Meskwaki Tribe’s diversification investments off tribal land. * one of Tama County’s banks have a 3.5 star rating, but held a 4 star rating for most of the past year.